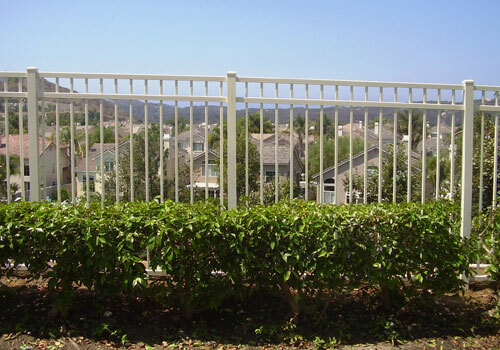 Country Estate Fence Company, Inc. provides home and business owners in Orange County and surrounding areas with attractive and long-lasting aluminum fences and gates. Our aluminium fences are an excellent alternative to wrought iron fences as they produce a similar look, but are corrosion resistant, virtually maintenance free, and backed by a lifetime warranty. We custom build each of our aluminium fences and offer a wide variety of choices, including grades (residential, commercial, and industrial), styles (flat top, spear top, high security, convex, and concave), and colors (black, white, bronze, green, and tan). 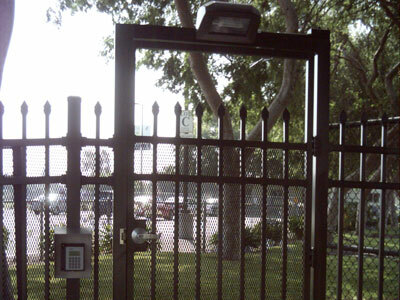 Aluminium gates are built to match and feature stainless steel hinges, latches, locks, or other hardware. 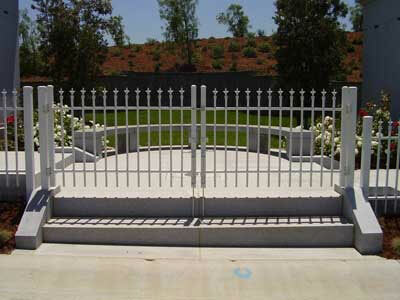 They can also be equipped with a motorized gate and/or access control system of your choice. At Country Estate Fence Company, Inc., our highly skilled fence specialists have years of experience installing aluminium fences for a wide variety of applications. 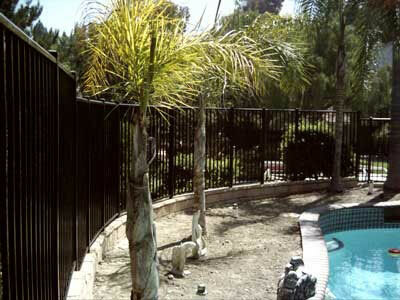 These durable picket fences can be used to heighten security, clearly define perimeters, or protect pool areas. 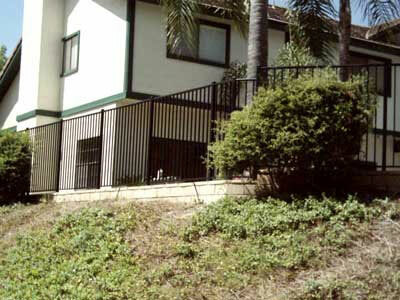 Whatever your fencing needs, you can trust that we will prioritize your best interests at all times. With every aluminium fence/gate installation, you'll get honest, expert advice, a quick turnaround, and exceptional results. Call today for a free estimate at your Orange County home, business, or community association. We have nothing but high praise for dealer/installers.